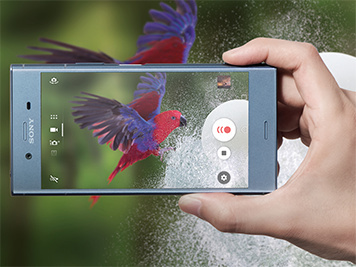 Take your photos and videos to a whole new level with the XZ1's state-of-the-art camera, and experience Sony's Bravia TV technology on its beautiful 5.2-inch screen. Forget blurry action shots and catch details you've never seen before. 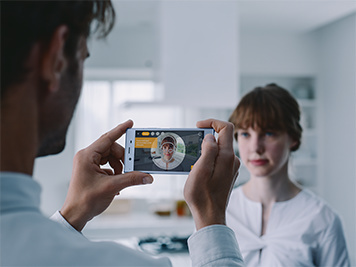 Thanks to predictive capture, the XZ1's Motion Eye camera starts buffering before you even take the picture, so everything is captured it all in sharp focus. 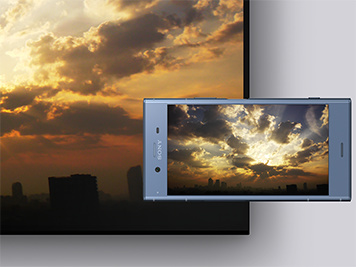 The XZ1's HDR screen uses Sony's Bravia TV technology, so you can stream your favourite movies with better colour, clarity and contrast. And with the powerful stereo speakers and digital noise cancelling, you can enjoy your music in unparalleled quality. Use the camera to scan your face or any object, and turn it into a 3D avatar that you can share on social media. Jazz it up in the 3D Creator app, put it into the real world using the 3D integration in AR Effect, or even get it printed with a 3D printer. 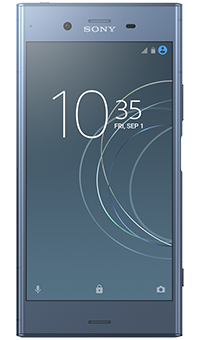 The XZ1's seamless metal body combines a solid, elegant look with a durable design, which protects against splashes, spills and screen damage. 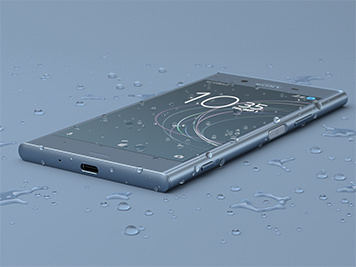 And you can keep your messages, photos and videos safe thanks to the uniquely-placed fingerprint sensor.